Padmavati directed by Sanjeey Leela Bhansali has stirred so much controversy that the director who originally planned to promote the movie with this three stars including Deepika Padukone, Ranveer Singh and Shahid Kapoor has to leave the antagonist behind. 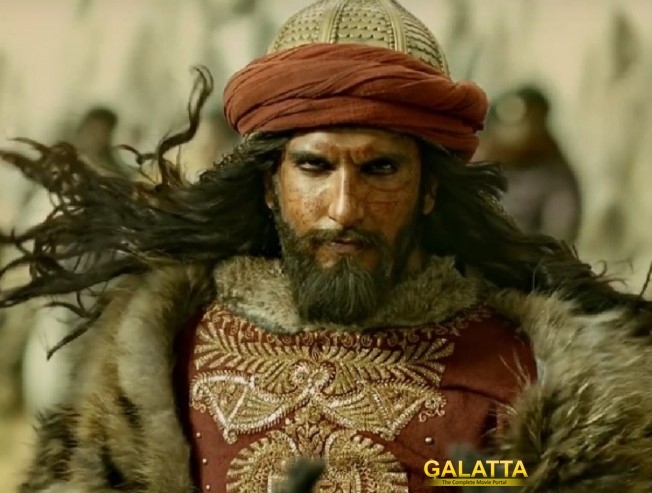 He plays the role of Sultan Alauddin Khilji and in order to not have any arguments or wrong notions among the crowd, the film crew of Padmavati has cut off Ranveer from the promotions as the film gears up for release. It is expected to have a great box office run despite all the controversy.